Summer's a time for beach dreaming, but smart travelers are also thinking ahead to plans for fall and winter. Hong Kong offers an ideal jumping off point for exploring Asia, plus it's a fascinating city for kids. 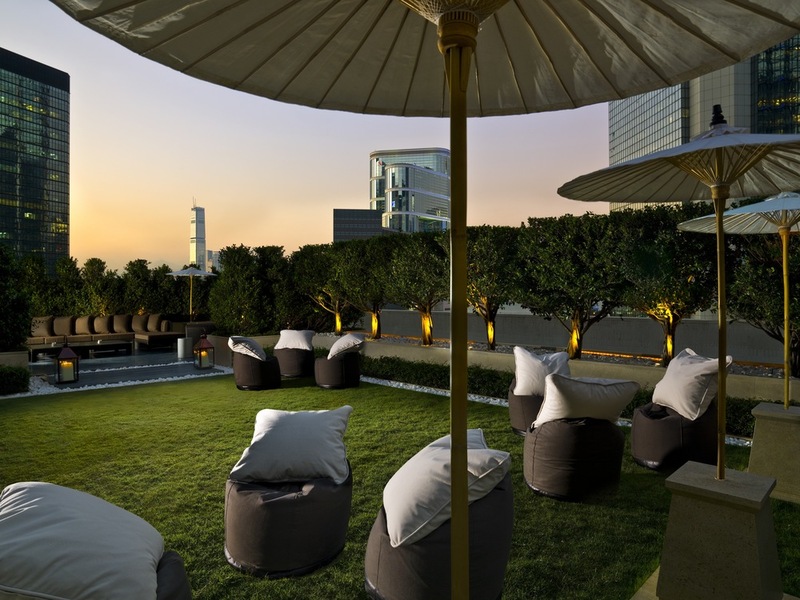 While there's no shortage of plush hotels, the Upper House is one of our favorites - in Asia and around the world.